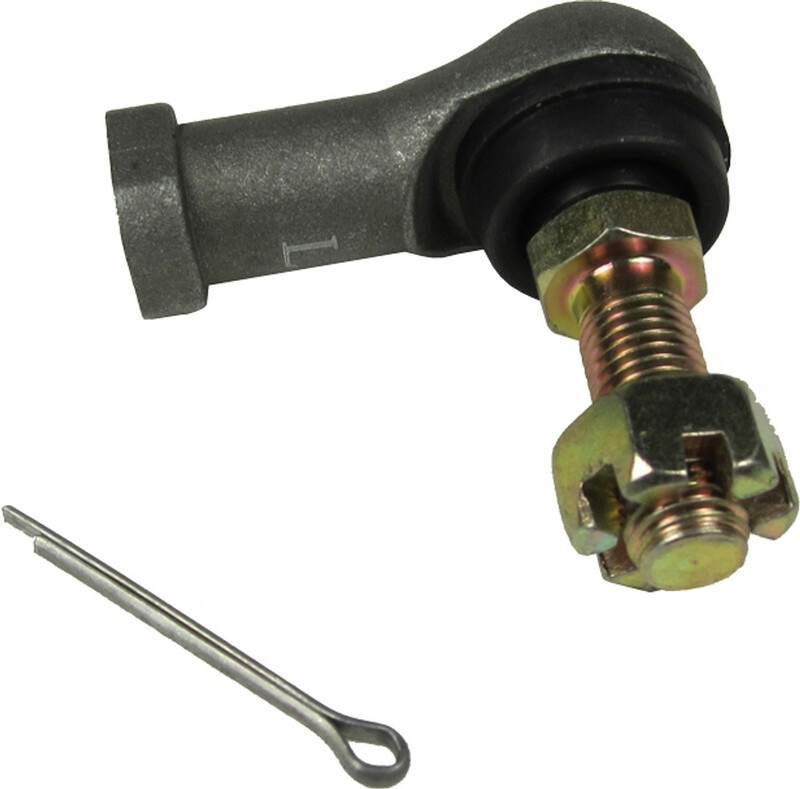 Be sure to check out our full line of Yamaha steering boxes and steering parts. 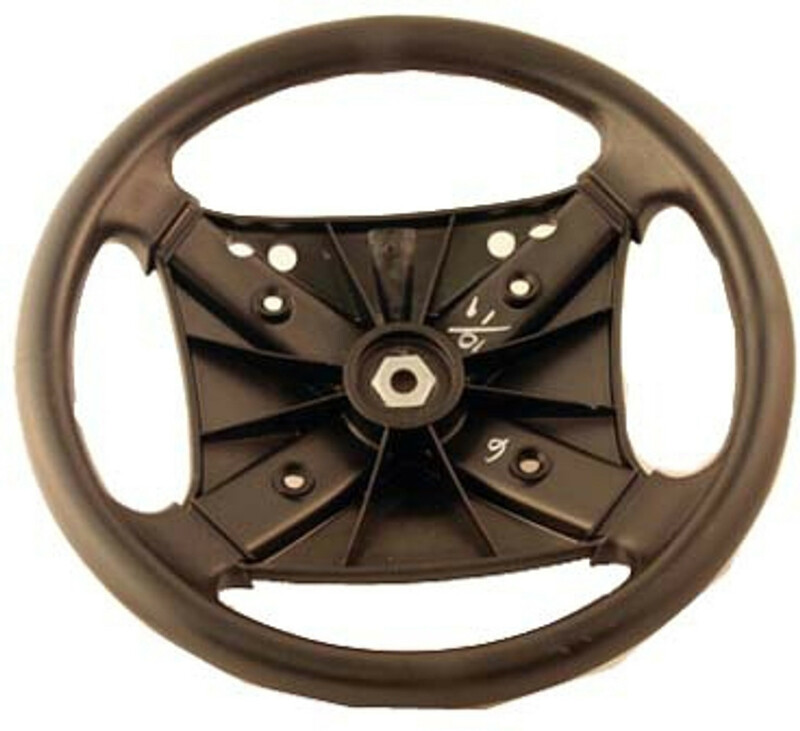 We also carry all parts for your upper and lower steering components. Feel free to call us at 855-349-4653 with any questions and always remember... orders over $150 do ship for free!